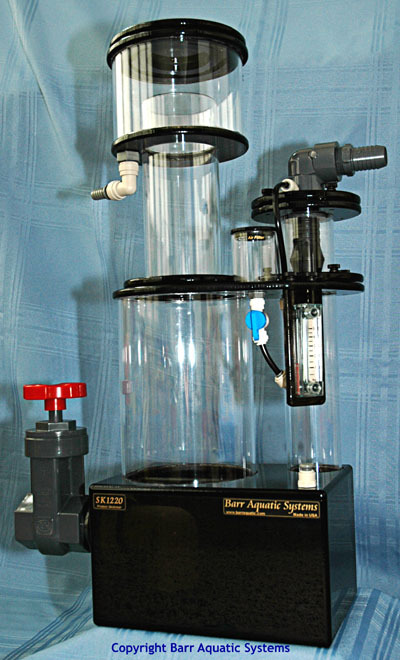 Beckett skimmers are still one of the best performing skimmers in the world, but they do take more power than the typical needlewheel. But when you have a large system, sometimes performance is more important than saving a few watts. New 3D printed injectors can reduce the pump needs for these skimmers, with a significant savings in power as well. New production is currently pending a revamped CNC machine, with new units expected in early 2018. Some prior generation single input units without twist-locks are available at a steep discount, please email for details.